For answers to these 5 questions and more common questions about our state law for bullying, use the link above. 1) What are the New Jersey state laws that cover bullying? 2) How are bullying and cyberbullying defined in New Jersey anti-bullying laws and regulations? 3) Do New Jersey anti-bullying laws and regulations cover cyberbullying that occurs off-campus? 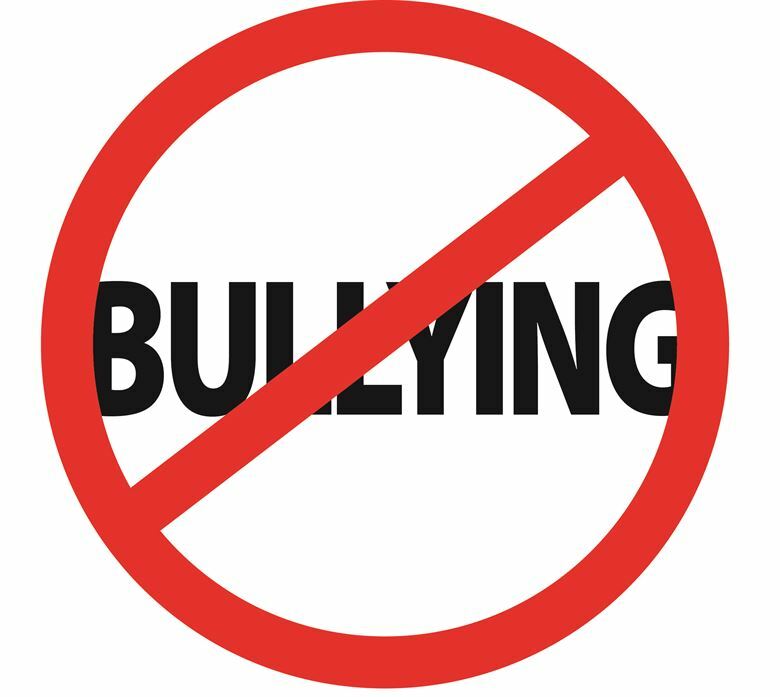 4) What are the policy requirements for schools to prevent and respond to bullying behavior? 5) Do New Jersey anti-bullying laws and regulations include protections for specific groups?